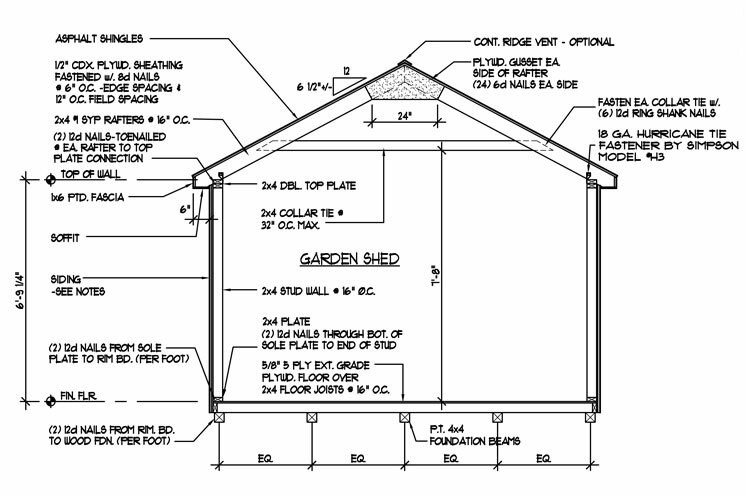 We build our sheds like most people build a house, maybe better. That’s because every structure we make is custom-built to your exact specifications. No cookie-cutters found here! We use only wane-free premium lumber, 30-year asphalt shingles and the most durable siding materials available, all from brands and companies you know and trust, including Louisiana-Pacific®, MiraTEC® and Duratemp®. That’s where our craftsmanship comes in, with impeccable attention to details large and small. Put it all together with innovative and industry-leading designs, and there you have Classic Garden Structures: a step ahead and a few steps above. 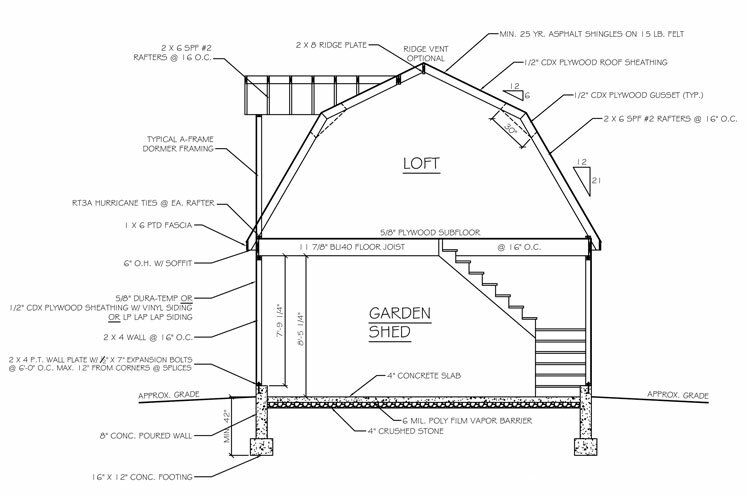 Note that the following drawings are samples that illustrate the care and craftsmanship that go into our garden sheds. 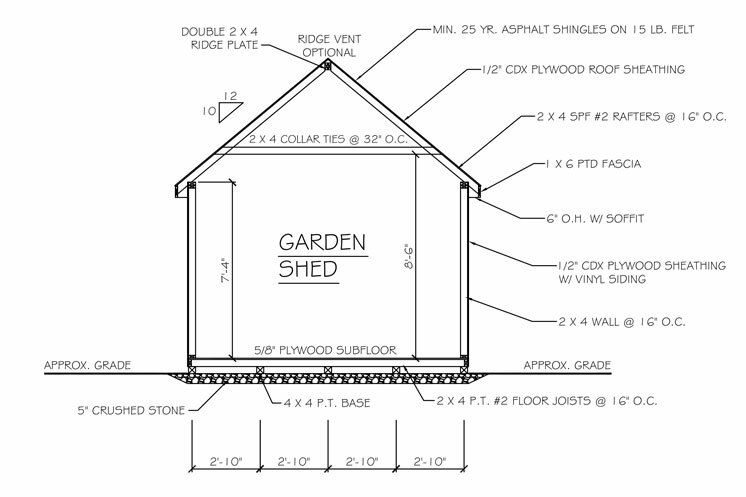 Your dealer can provide specific drawings for the creation of your own custom shed. Our innovative Elite models, featuring two stories of practical and functional space, are made to heavy duty standards that will meet any local building code. 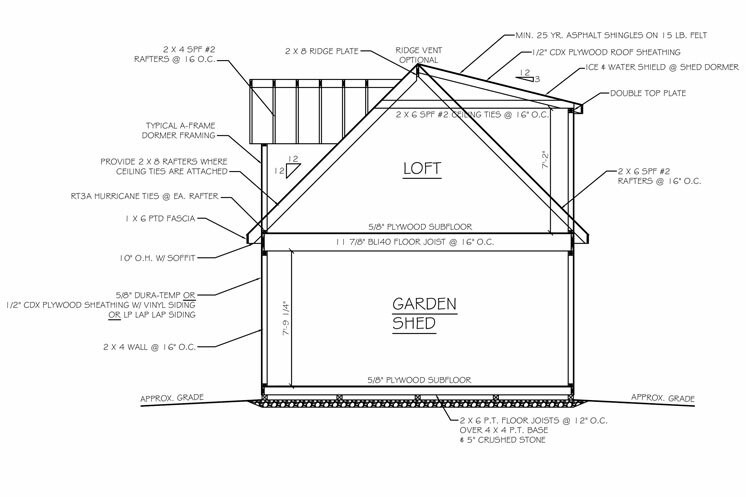 These exclusive structures feature a high-pitched roof, shipped folded down, yet ready for final assembly on-site, which takes just a few minutes, thanks to our innovative assembly system. Made with heavy duty materials and a wide range of options, our custom-built structures meet customer expectations every time for quality and visual appeal.